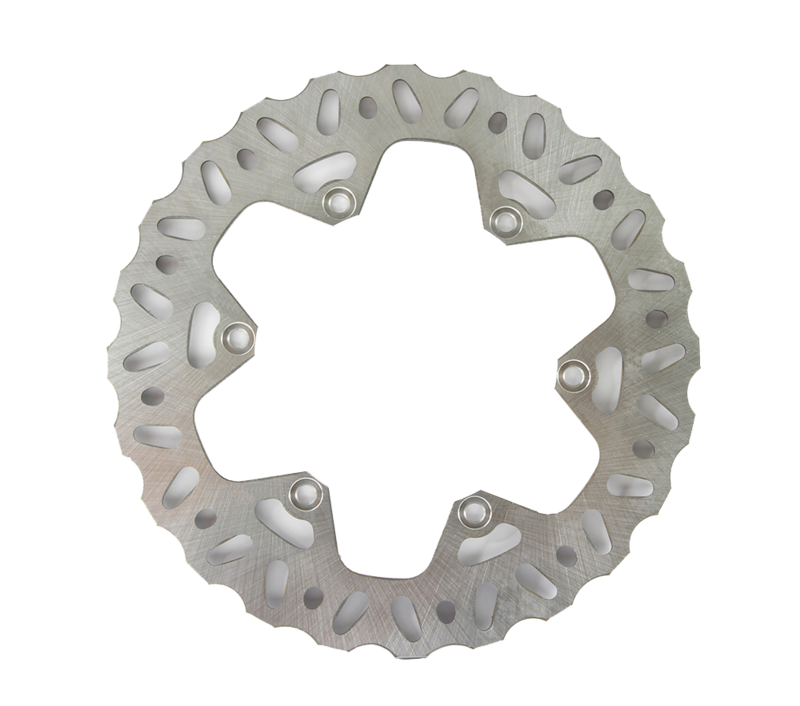 ProX Racing Parts is offering a wide range of brake parts. From Brake Pads to rebuild kits for master cylinder brake pumps or calipers. Click here to see our official product leaflet (PDF) Click here to go to the cross reference list. Click here to go to the cross reference list. ProX offers a complete line of brake caliper rebuild kits. These kits are assembled with high quality components all designed and manufactured to meet or exceed the OEM parts. Each kit contains all the necessary components like rubber boots, seals, bleeder cap, brake pad retaining pins and copper washers to rebuild the brake caliper. The brake master cylinder rebuild kits are assembled with high quality components all designed and manufactured to meet or exceed the OEM parts. 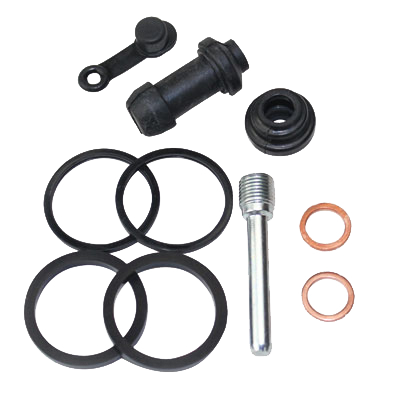 Each kits contains all the necessary components to rebuild the brake master cylinder. A wide variety of Dirt bike and ATV models are available from stock.